Emily Stern, M.D. directs the Functional Neuroimaging Laboratory (FNL) with Dr. David Silbersweig. 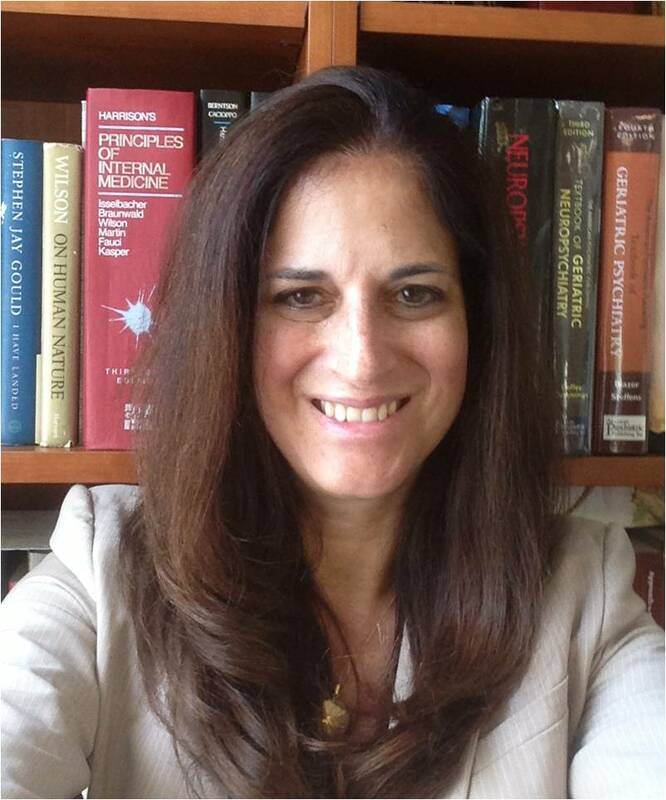 Dr. Stern attended Amherst College and obtained her medical degree from Cornell University Medical College. After completing her internship in Internal Medicine and residency in Diagnostic Radiology at New York Presbyterian Hospital, she pursued advanced training in functional neuroimaging at the MRC Cyclotron Unit at the Hammersmith Hospital in London, U.K. She then returned to the U.S. to found the FNL with Dr. Silbersweig at Cornell before moving to Brigham and Women’s Hospital, Harvard Medical School. Dr. Stern oversees all aspects of studies performed in the FNL. Translational models, focusing on fronto-limbic-striatal function, are used as a basis for the identification and characterization of abnormal patterns of distributed neural activity underlying symptom formation in, and across, major psychiatric disorders, using advanced neuroimaging techniques. Schizophrenia (psychosis), affective disorders, anxiety disorders, personality disorders, traumatic brain injury and other neuropsychiatric diseases are studied, as are neural circuitry differences between the sexes in this context. In addition, there is an emphasis on the development of new imaging and analysis methods to study these disorders with greater sensitivity, specificity and resolution. 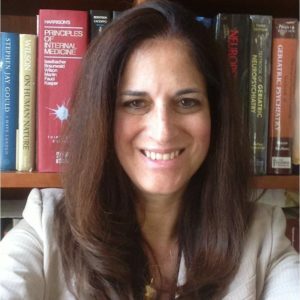 In addition to her role in the FNL, Dr. Stern is the Director of Functional and Molecular Neuroimaging at BWH, and Co-Chair of the Brigham Research Institute (BRI) Neuroscience Research Center.